Madhya Pradesh industry minister Kailash Vijayvargiya statement that women, who breach their moral limits deserve punishment, has caused a major embarrassment for the main opposition party BJP. 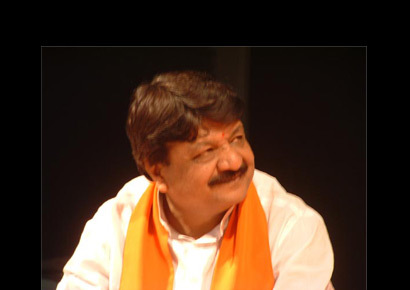 Vijayvargiya joins the growing list of politicians who have made derogatory remarks against women. Recently, West Bengal chief minister Mamata Banerjee, one of her party colleagues Kakoli Ghosh, and President Pranab Mukherjee‘s son had joined the list of politicians who had cast aspersions on the character of victims of sexual harassment. He further said that if a woman crosses her limits she will be punished, just like Sita was abducted by Ravana.